How will machine learning affect intent marketing? Machine learning and artificial intelligence (AI) are commonly used to describe the same concept, although they are not quite the same. 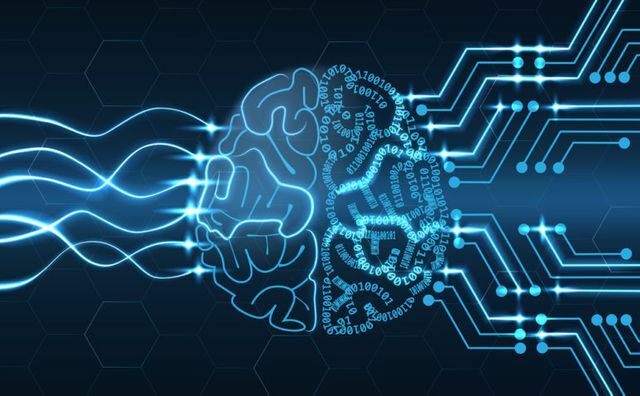 Machine learning is an application of artificial intelligence that allows a system or software the ability to learn and improve for themselves rather than being programmed with new skills. "Artificial intelligence is the study of how to make machines intelligent or capable of solving problems as well as people can. At its core, machine learning is a new way of creating those problem-solving systems." But how will machine learning affect marketers? Machine learning can be utilised to fuel intent marketing, working together to help understand what the brand and buyer look like and using leanings to predict whether they have an above average level of intent to go ahead and purchase. It has the potential to be incredibly powerful for markters, consistently monitoring and learning from intent data, to build real time insights that allow marketers to find relevant audiences at scale. By making sense of historical data, machine learning increases the likelihood that ads are served to the most relevant audience. Machine leaning can provide multiple positives for B2B marketers, including analysising content effectiveness to drive better conversations with prospects, smarter and more efficient automation systems as well as increasing the skills and capabilities of (human) marketers. However, there's still a need to be wary. While machine learning promises to transform and innovate companies throughout every industry, there have already been examples of AI gone wrong... just like android robot Sophia, who in an interview jokingly agreed to 'destroy all humans'. Get savvy on social: what's to come this year for B2B social?